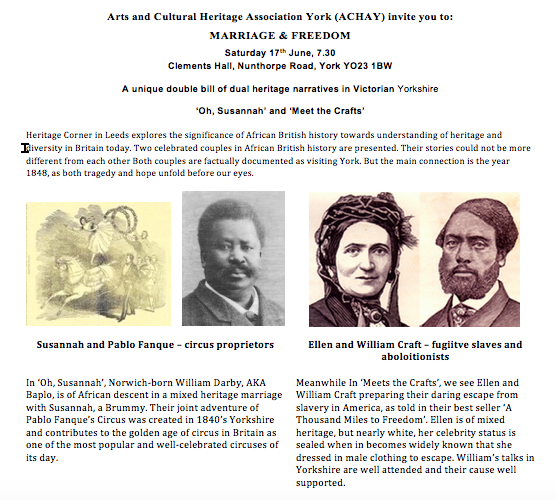 What story, person or event in York’s history should be commemorated? What aspects of York’s history and culture are currently missing? 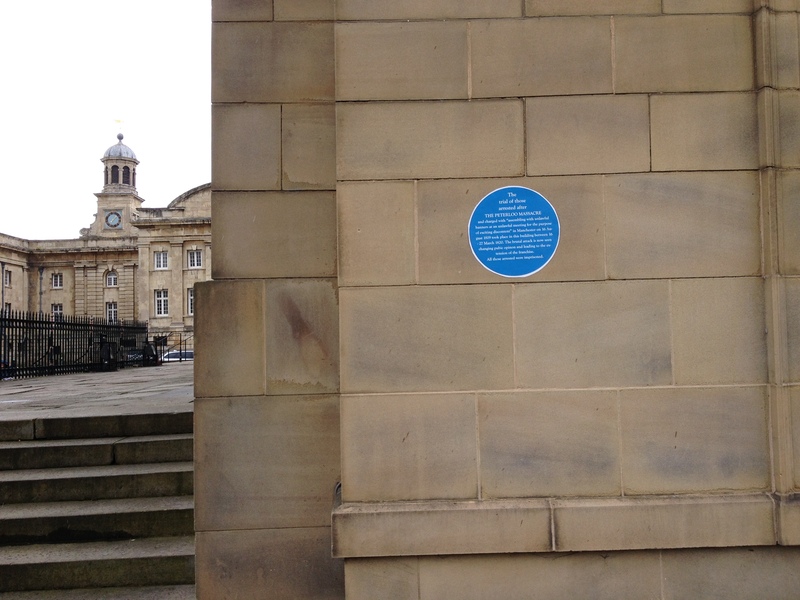 There are over 70 plaques around York commemorating famous people or events. 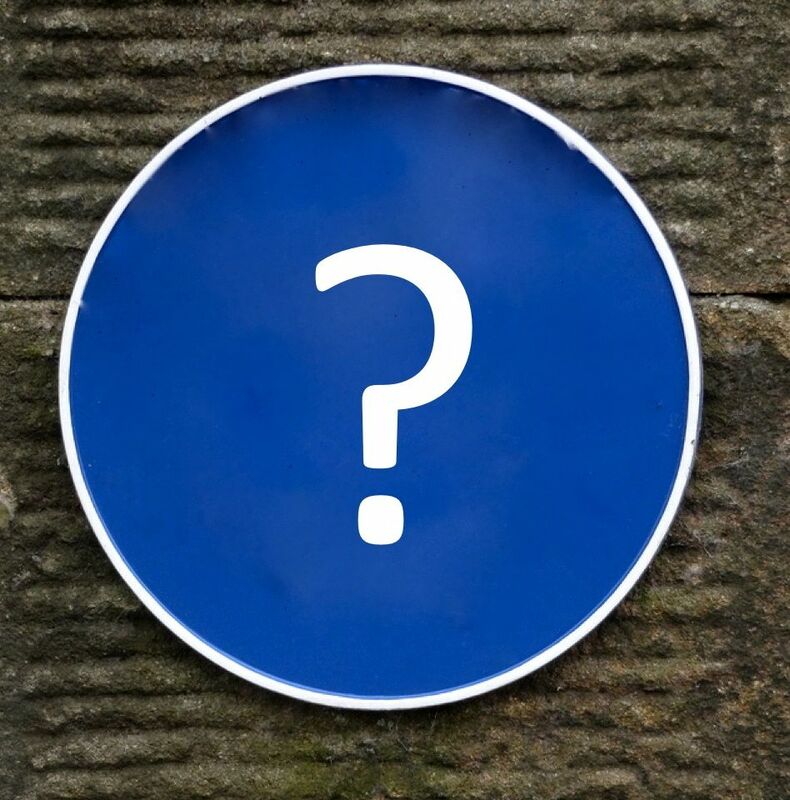 Many have been put up through the citizen action of the York Civic Trust who, over the years, have been proactive in nominating and making the bronze plaques you see around town. And, as York Stories points out, plaques have also also been made by individual local people and families remembering loved ones. On 10th May we aim to share this process of public commemoration with everyone. •	or write something personal to you or your loved ones. 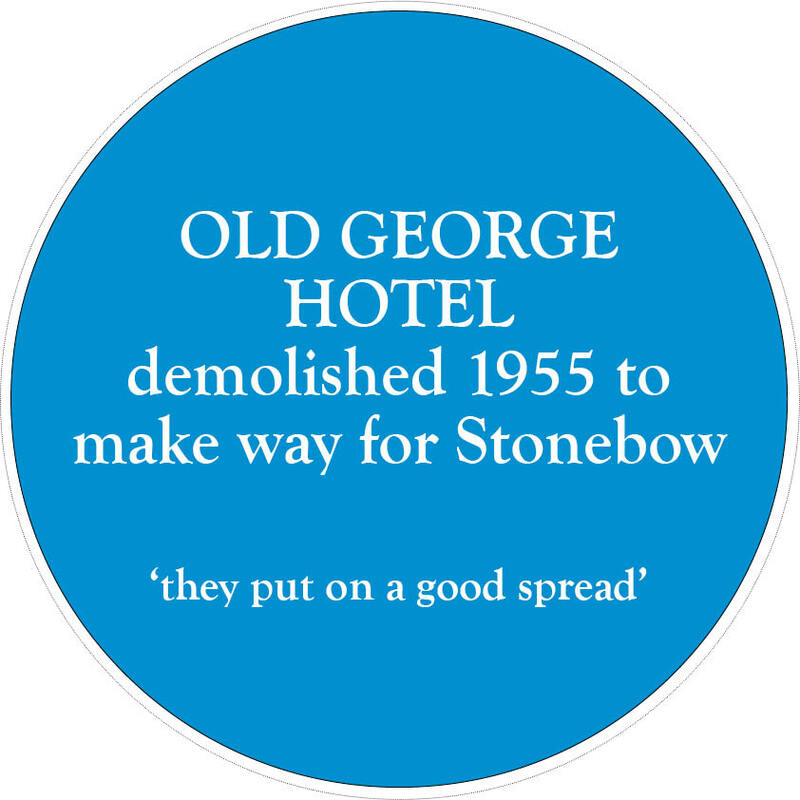 There are two options for writing your plaque: pre-printed like this one for The Old George Hotel…or completely DIY! Option 1: Write to yorklivingwithhistory@gmail.com by 6th May with proposed text for a plaque and we will get it printed up for you. 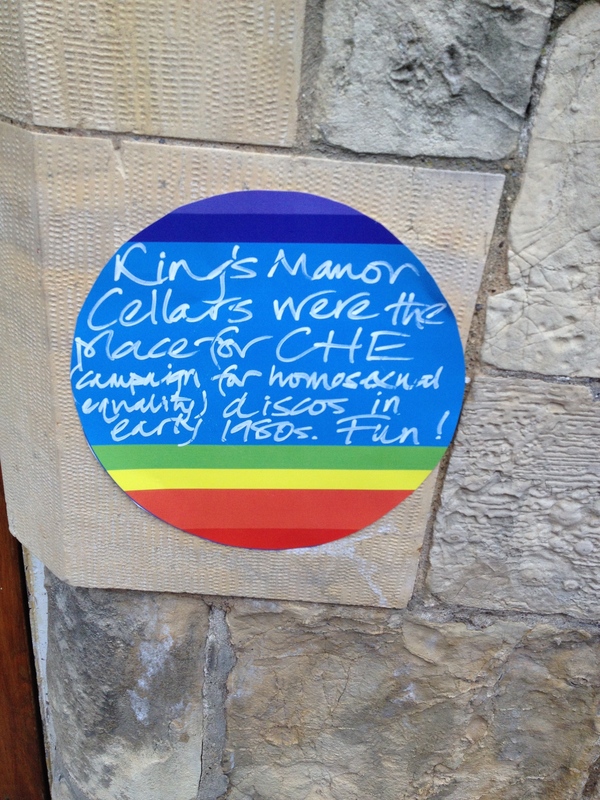 Option 2: Come along on 10th May and hand write your own plaque. We will then go around town putting up each person’s plaque using very safe and easily removable adhesive and ceremoniously photographing it for posterity. We’ll then post pictures of all the plaques on our website and via facebook and twitter. It might be some are so popular we get a campaign going to get them made for real! The public talk scheduled for Wednesday 30 April has been cancelled due to illness. 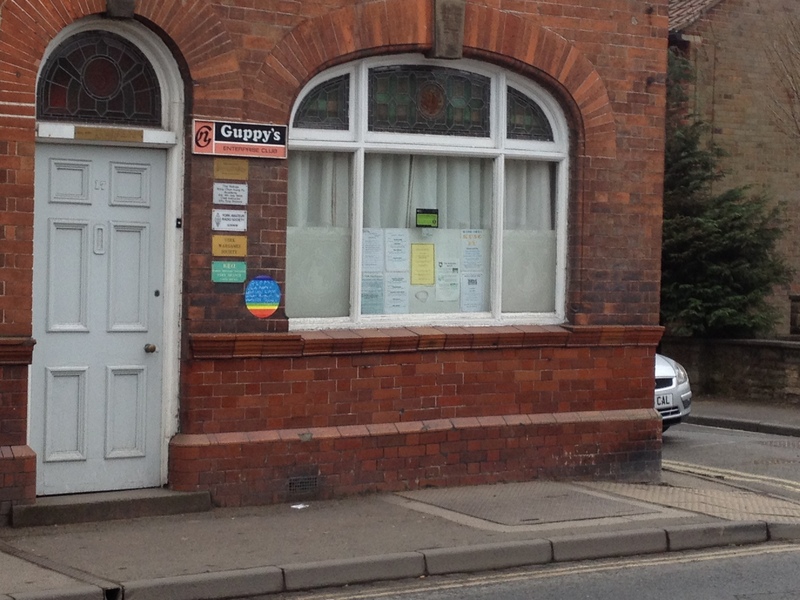 Please let anyone know who was intending to come but may not see this notice.